My blog is a PR friendly blog and I am happy to work with both companies and individuals however, I do have my own rules and ethical guidelines which I prefer to follow. *If a product sample is included and I am sent information I will be making my readers aware that the products have been sent to me for PR purposes. Within the United Kingdom I have no obligation to do this but it is something that I myself follow regardless. *I will always review a product honestly, which means if I don’t like the product I will be stating that I do not like the product and why. This does not mean that I will be rude, insulting or defamatory however, I will not lie. You can expect me to be honest and to use fair comment where it is appropriate. *If I am reviewing a product for you, within the post you can expect original photography, my honest writing and an embedded link directing readers to the website where they can purchase the product. *I do not charge for reviewing products. 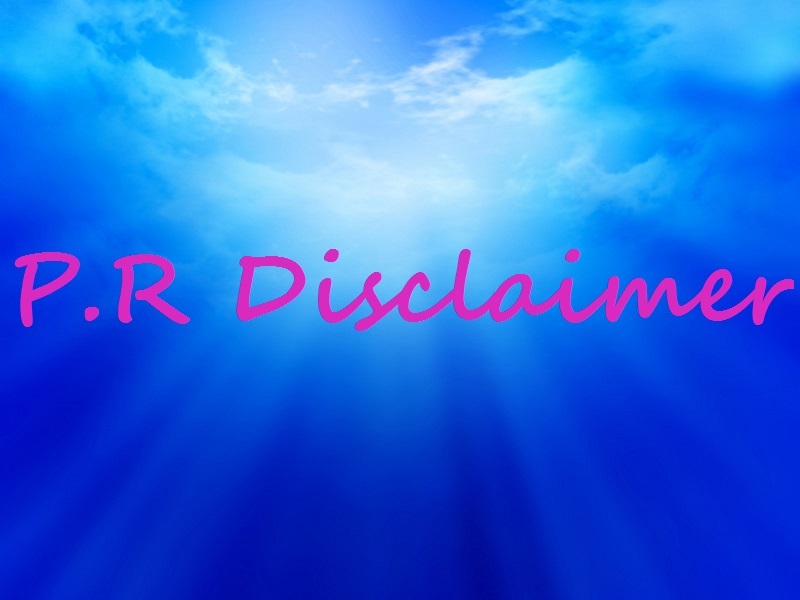 *If I am not working with your company through PR but I have purchased a product myself and I am reviewing it, please do not email me asking me to repeat your link. I do not accept links sent to me unless I firmly believe that they are relevant to the post. 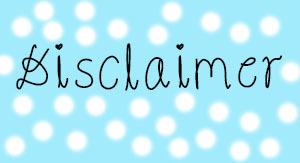 I am happy to host giveaways which I do not charge for as long as they relate to the blog. Usually when hosting a giveaway I will require two products one of these will be to review for my readers to get a feel for the product and the other will be to giveaway, there is no charge for this. I do not accept sponsored posts or guest posts or free content. I do not accept affiliate links or any form of advertising. *Please do not contact me asking me to promote your website for free. *Please do not contact me regarding SEO or Link Building, I will not reply to your email and I will not be hiring you. *Please do not contact me trying to sell your product, if I’m interested in buying your product I will do it myself. 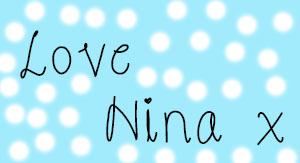 For enquiries, further information or to request my press pack and/or rate card, please contact me at: ninarossjournal@gmail.com and I will try to get back to you on the same day. Thank you for reading this and I hope that you enjoy my blog.